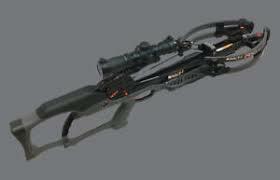 If running-and-gunning or hunting from tight quarters is your style, then the R10 is the crossbow for you. Its the smallest Ravin ever made, measuring just 33? and tipping the scales at a scant 6.8 pounds. Dont let the Ravins compact size fool you. The powerful R10 with HeliCoil® Technology generates 400 FPS with devastatingly accurate downrange precision.